During a Thanksgiving break in 2004, I found myself reflecting on our business plan and considering the adjustments that we would work towards during the coming year. It was at this time that I was struck with the following question. Why would we not apply the same effort to, our most important priority, planning for the success of our family. 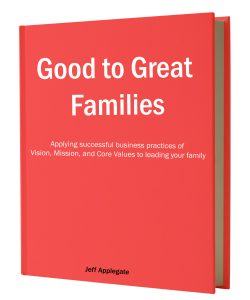 It was at this time that I applied the proven business principals of writing down and following a Vision, Mission Statement and Core Values for my own family. 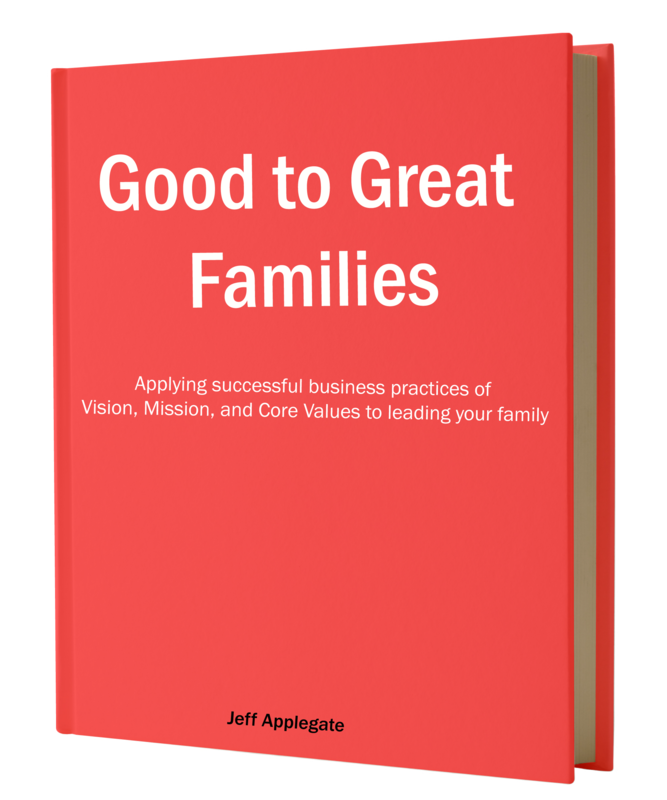 In the many years that followed I wrote of my own journey, provided illustrations of our successes and failures and provided simple tools others can use to develop a personal vision, mission and core values to guide their own families.